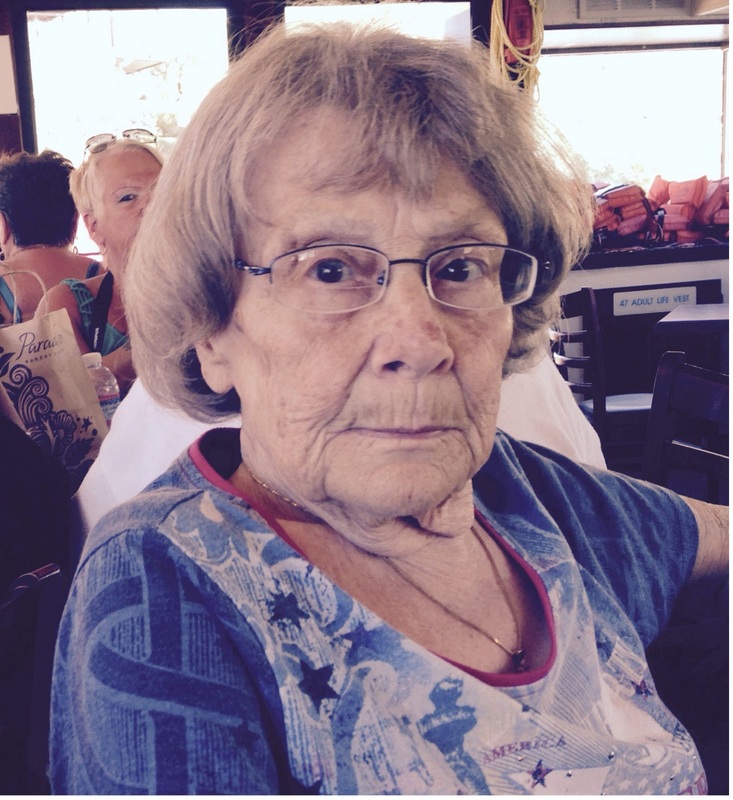 Barbara E. Faught, 82, died November 17, 2017 in Mesa, AZ after a long battle with COPD. 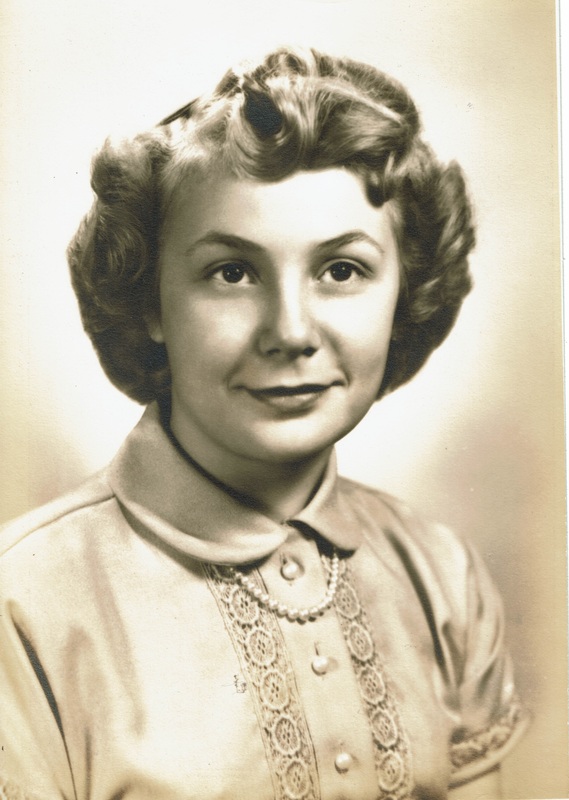 She was born August 16, 1935 to E. Margery (Christman) and Wilbur Fogt in Anna, OH. Along with her parents, she was preceded in death by daughter, Karen, special companion, Lee Glander, 2 sisters, and 2 brothers. Barbara is survived by her sons, George and Mark, both of Arizona, daughter, Linda (Rick) Koehler of Perrysburg, OH, 3 grandchildren, 6 great grandchildren, 4 sisters, a brother, and numerous nieces and nephews. A celebration of life will be held Sunday, December 10, 2017 from 1 to 4 at GreatStone Castle, Sidney, OH. To the family of Barbara Faught, I am so very sorry for your loss. I shall always treasure the memories of my close friendship with Barb. And I shall miss our very long telephone conversations, during which we solved all the world problems, of course. Wishing all of her family strength & peace.